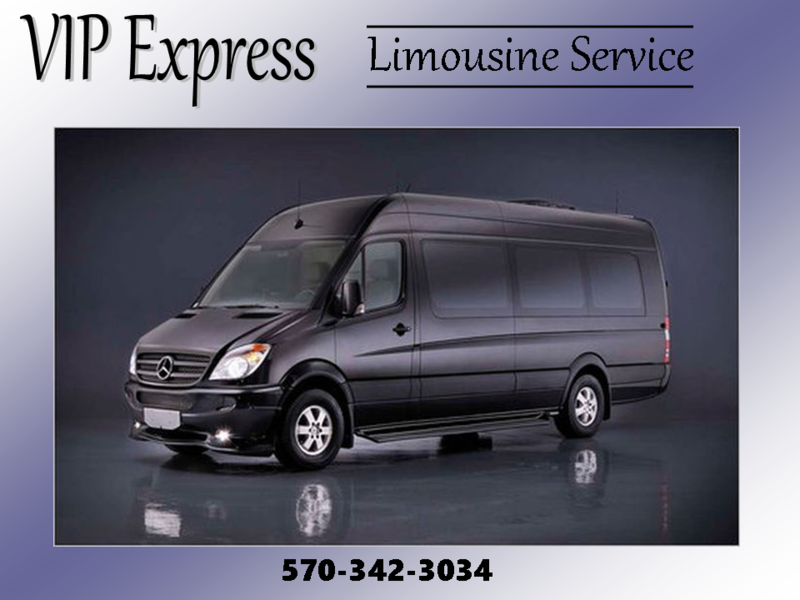 Premiere Limousine and Shuttle Service! 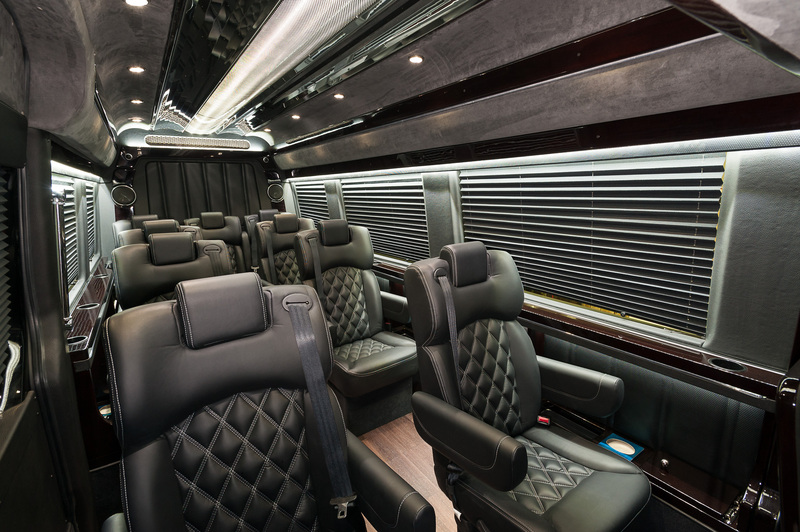 Featuring luxurious interiors in our 8 and 14 passenger shuttles! 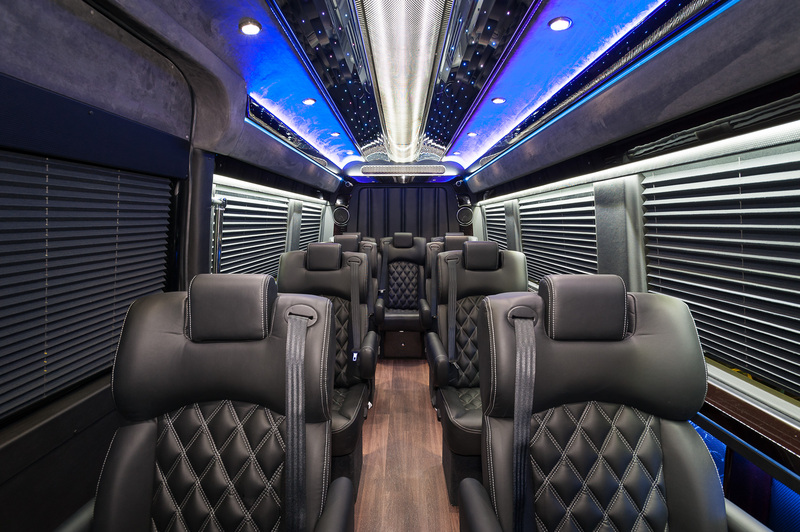 And check out the classy interiors of our 12-passenger Sprinters! 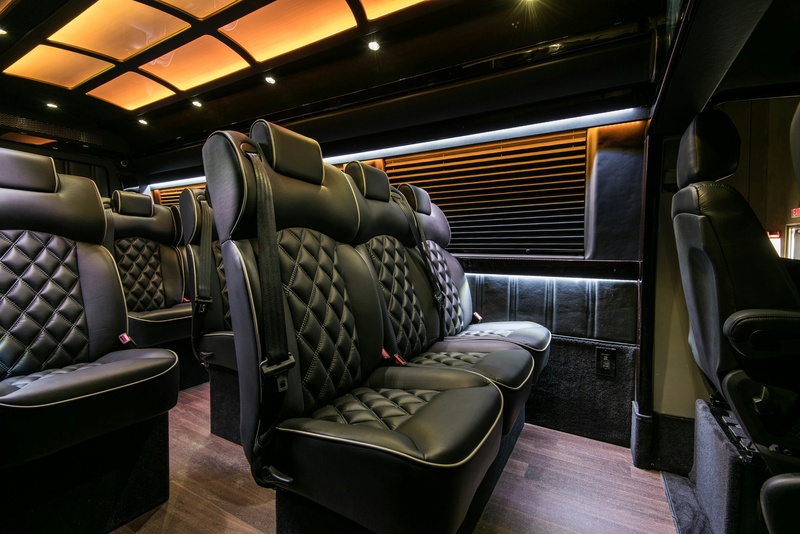 All include Televisions and DVD players! 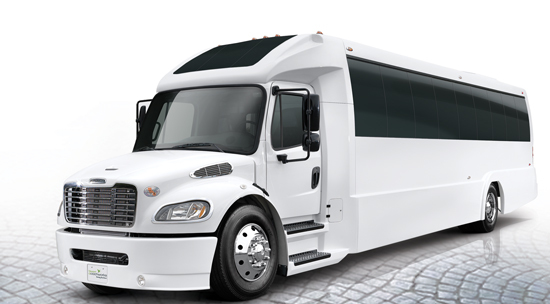 *Many include luggage storage and restrooms! 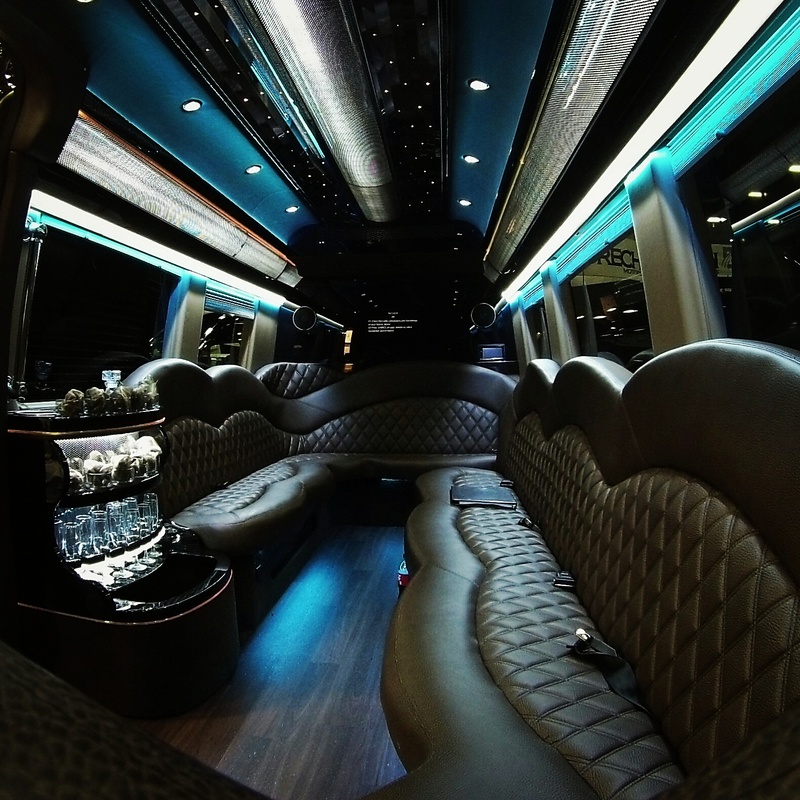 Please call 570-342-3034 to reserve your limo or shuttle now!